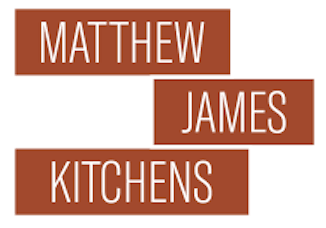 Matthew James Kitchens are a Kitchen Company based in Bromsgrove, established in 2003. We are a family run business with over 20 years experience in the kitchen industry. 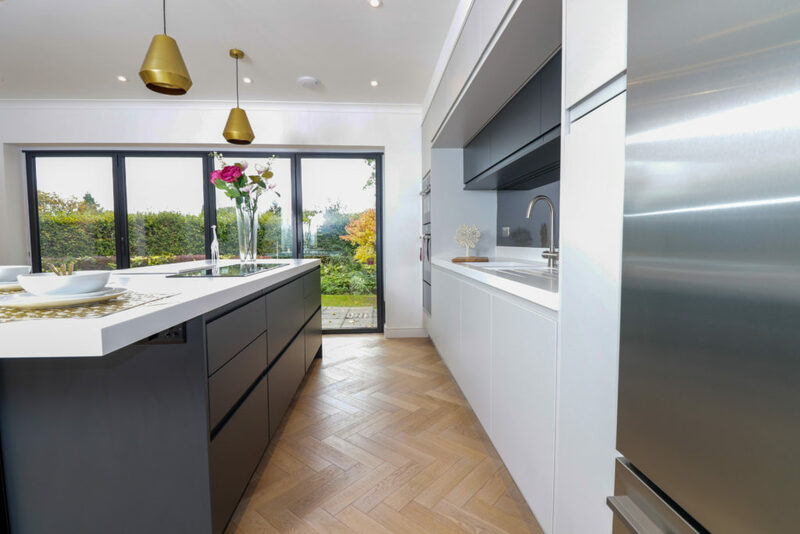 Over the years we have designed and installed beautiful bespoke kitchens in homes across Bromsgrove, Hagley, Redditch, Belbroughton, Stourbridge, Halesowen and surrounding areas. Come and see our extensive fully fitted kitchen showroom on the Wildmoor Industrial Estate, located approximately 1 mile from Junction 4 (Bromsgrove) of the M5. Our showroom offers a wide range of displays from a classic shaker kitchen, to our bespoke hand-made in-frame range. Or for the ultimate in modern kitchens our Parapan high gloss kitchens or our new German kitchen range by Störmer. At Matthew James Kitchens we understand the importance of your kitchen. Today’s kitchen is the heart and soul of your home; from getting the kids off to school all the way through to socialising and entertaining. The best kitchen is one that reflects the life you lead, that’s why at Matthew James Kitchens we want to get it exactly right for you and the way you live. 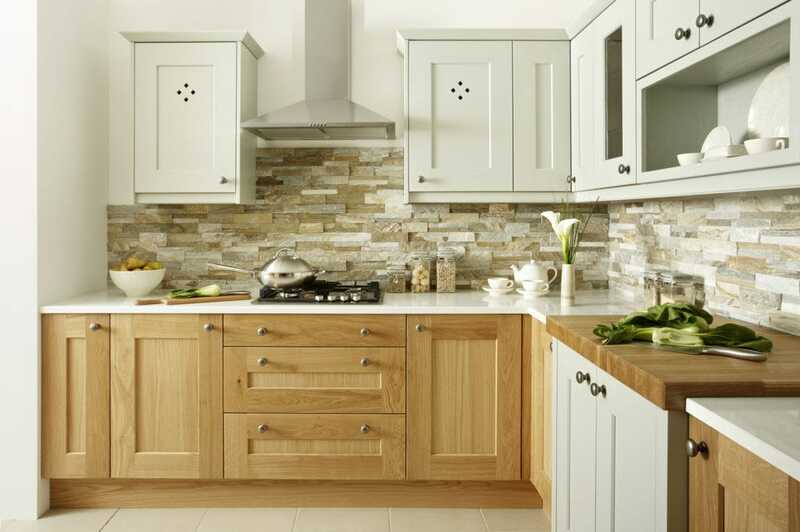 Looking for a kitchen company in Bromsgrove; we pride ourselves on the extremely high standard of our fitted kitchens. Quality and service are at the heart of everything that we do. Matthew James Kitchens will help you create a bespoke kitchen design that will work with your taste and how you live your life. All of the kitchens we design will have an element of bespoke or handmade design in them. Some of them will be completely unique with made to measure units, doors and worktops. Whereas others may just use standard units in a unique or individualistic way, we always look to introduce different materials to create a different look and incorporate new technology wherever we can and where budget allows. We have a stunning range of modern and classic kitchens that can be tailored to suit your every demand and taste. For the ultimate in classic kitchen design we offer a bespoke hand-made in-frame range. We are one of the few companies that supply Parapan solid acrylic doors, which is unbeatable for its high gloss mirror like finish. Or for a state of the art modern kitchen using the latest manufacturing technology we offer our new German kitchen range by Störmer. Störmer combine German quality with Italian design. We are very proud of the kitchens that we have created over the years with several being included in Beautiful Kitchens magazine and one even featuring on the front page. Please take a look through our portfolio and be inspired by some of our previous work. We are extremely grateful to our clients for allowing us to return to their homes to capture these images. 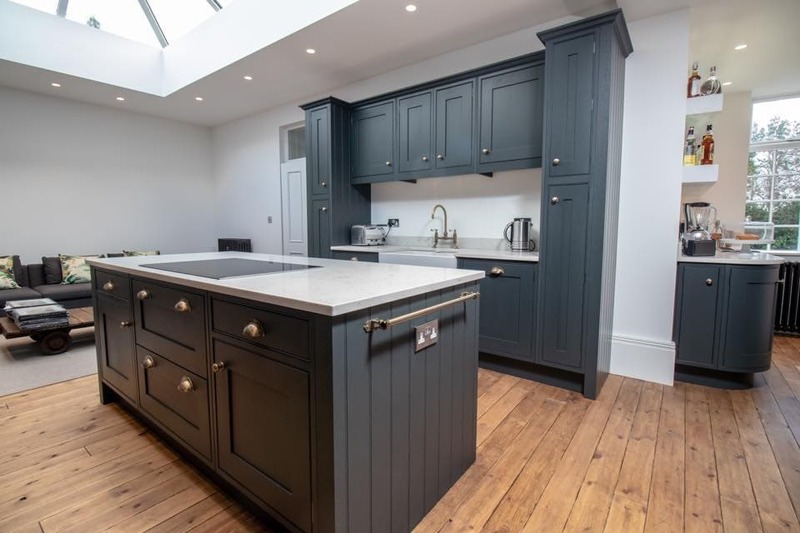 From start to finish, their professional attitude and high standard of workmanship, transformed our kitchen into what is now, a wonderful space. An imaginative design, quality products expertly fitted. A happy customer! Matt was really friendly and offered a no pressure, supportive approach to help us to choose our kitchen. Nothing was too much trouble and he helped us every step of the way with suggestions…. From pig's ear to silk purse…..Deserves the highest possible endorsement and recommendation. The knowledge and advice was second to none….. The quality of all work done and materials used was excellent and the end result was better than we could possibly have imagined. Matt organised all trades; plumbers, electricians, plastering all who were of an equally high standard. Would highly recommend! I have a beautiful kitchen! We have received compliments from everyone who walks into the kitchen, very well designed with very good craftmanship. From planning, to supply and fitting EVERY detail was as we wanted, and nothing was too much trouble for Matt. We found Matthew to be a most empathetic person, he listened to what we wanted and then suggested what would work and what would not. All the work was finished to the highest possible standard and Matthew invested his heart and soul into creating what is our dream kitchen. Matthew has the patience of a saint and genuinely wants to help you achieve your dream kitchen. He organised all aspects of the project including plumbers, builders, decorators, plasterers and electricians. My kitchen is small but everyone remarks on how beautiful it is! So pleased! I would recommend Matt in an instant! The fact that he coordinated all the work from plumbing to electrics, plastering and even new windows took a lot of stress off us.